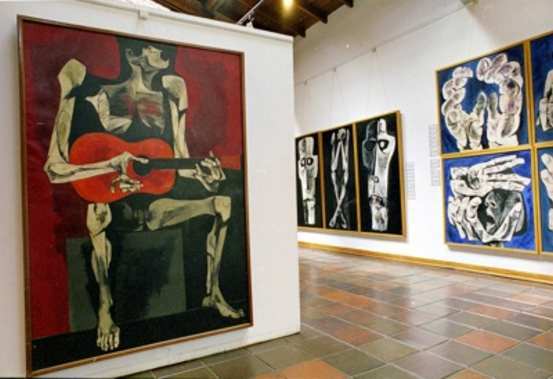 This powerful museum displays the works and art collections of Oswaldo Guayasamin, one of Ecuador's most famous artists. The museum has three sections. El Museo Arqueologico houses Guayasamin's collection of pre-Columbian art. Most impressive is his work from the period 1964 to 1984 entitled "La Edad de la Ira" (the Age of Anger), which represents his anger against violence in the world, and in South America in particular.